Your one stop shop freight and logistics solution. 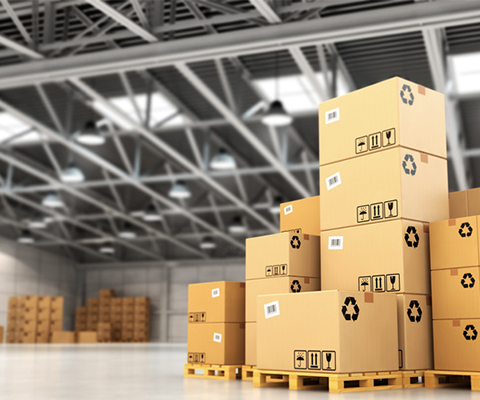 At Pine Logistics we strive to provide your company with the best in class logistics services. 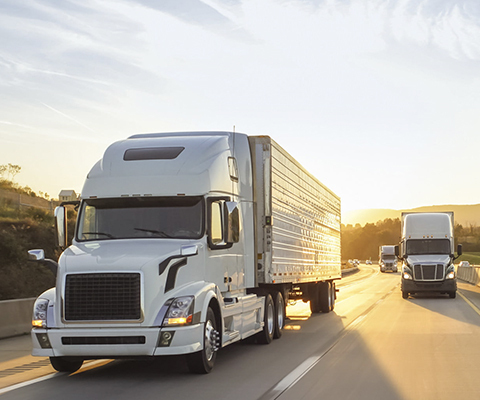 We focus on driver training and retention and are continually updating our trucks and trailers to minimize costly breakdowns and shipment delays. You can count on our team of dedicated professionals to assist in getting your load delivered on time. All our trucks have GPS tracking devices and are equipped with the best ELDs on the market. 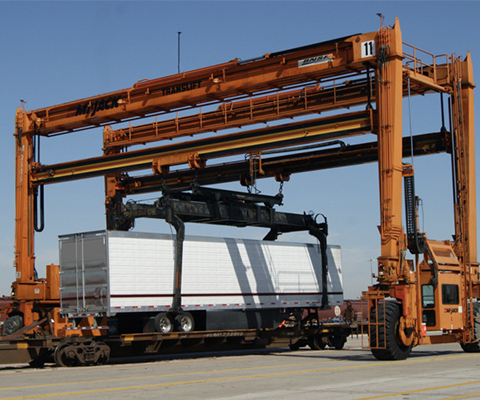 Shippers can request to track each shipment 24/7 from the minute the load is picked up until it is successfully delivered at the receiver’s facility. Come check out our competitive prices and outstanding service! 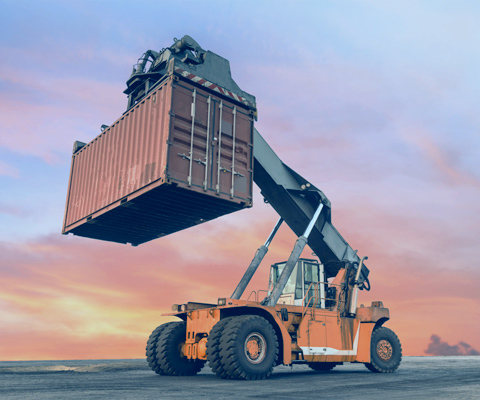 Our goal is to create long term partnerships by combining our logistics expertise into your business model and ensuring that your supply chain operates smoothly and efficiently. Our solutions can completely change your business. This young entity brings over 15 years of experience.